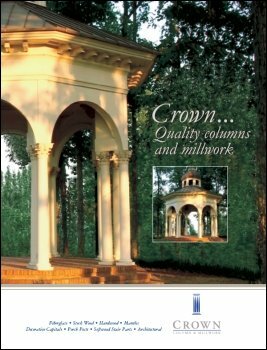 A variety of options are available from Crown Column & Millwork. Click the link below to view and download the latest catalog. Adobe Reader software is required to view these files. Please note that some of these files are very large. A high speed internet connection is recommended.